What’s Really Behind Eritrea’s Mass Exodus? This article is part of an ongoing series examining the Eritrean refugee crisis. The plight of Eritrean refugees crossing desert and sea in search of freedom and security has been well-documented. However, the root causes that drive people to seek protection afar are not well understood. Here, we examine one of the most underreported causes of the refugee crisis — an issue the Eritrean government has used to justify extreme restrictions on individual freedom. National service for all the country’s young people began as a developmental strategy, but citizens now serve in the military indefinitely. Random round-ups are common and keep the population on edge. Free speech, religious practice and civil liberties are limited. National elections have never been held and, although drafted, the constitution has not been implemented. These conditions are extreme and tax the youth, but the Eritrean government and its supporters believe current sacrifices are necessary for future generations. Whenever criticism of its domestic policies is raised, the Eritrean government points to a border conflict with Ethiopia that has festered for over a decade and the need to defend itself. The country, they say, is in a state of emergency. Its policies are harsh, but the Eritrean government raises legitimate concerns about the security and sovereignty of the country. From 1998 to 2000, Eritrea and Ethiopia fought a war that claimed thousands of lives. 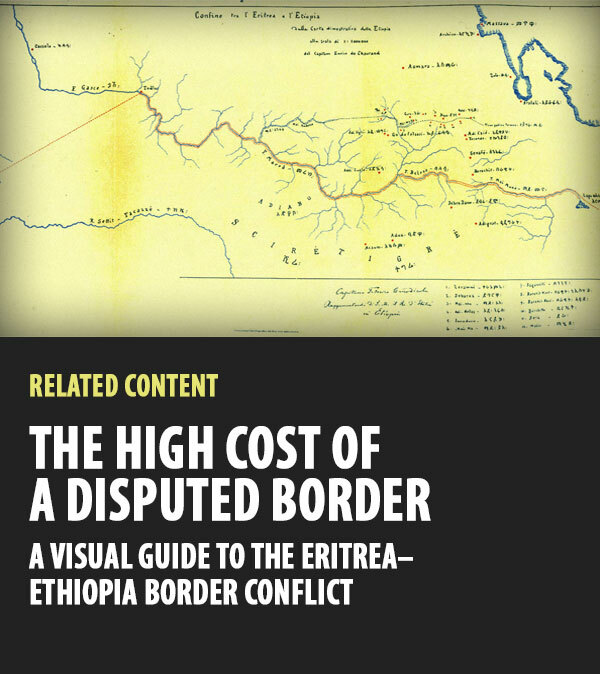 When the war ended with the signing of the Algiers Agreement, the Eritrea-Ethiopia Boundary Commission at the Permanent Court of Arbitration in The Hague delimited a new border between the countries. 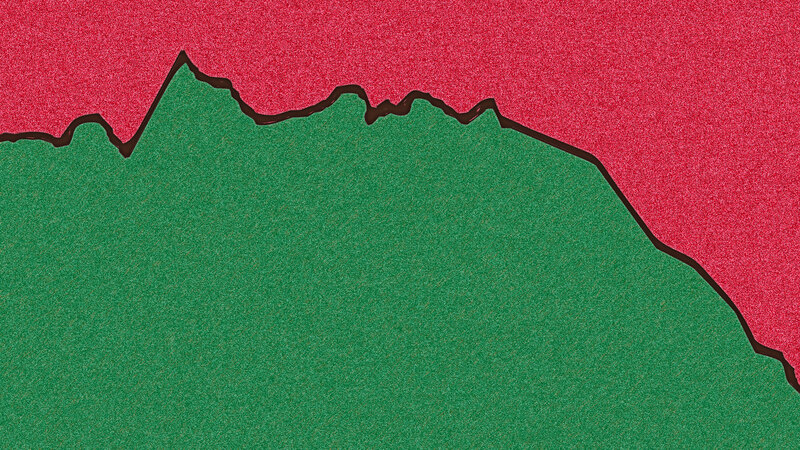 While neither side received all the land it claimed, the Commission awarded the town of Badme, a symbolic focal point, to Eritrea. The ruling was final and binding. Eritrea and Ethiopia each selected two representatives to serve on the Commission. Both countries participated in the year-long legal process and submitted evidence to support their respective border claims. The countries agreed upfront to abide by the final ruling, but Ethiopia later rejected it and prevented U.N. officials from completing the demarcation. The two countries have kept troops amassed on either side of the border, and the threat of renewed conflict has loomed. Ethiopia’s Prime Minister, Hailemariam Desalegn, recently called on his parliament to take “necessary action” against Eritrea. Soon after, Ethiopian police killed an armed group who entered the country from Eritrea. Both sides have funded rebel groups on the other’s soil with the aim of destabilizing each other and the region as a whole. The consequences of the standoff between Eritrea and Ethiopia are profound. Absolute control within Eritrea’s borders has engendered an exodus of migrants. They are stranded in Sudan, Djibouti and other African countries, including Ethiopia. Refugees fleeing Eritrea have become an international problem with no solution in sight. These issues are complex, and addressing the border stalemate will not alone solve the migration crisis. Nor does it guarantee a change in the Eritrean government’s policies. A resolution to the border conflict would, however, diminish the need for militarization and offer hope to prospective refugees who want a reason to believe a better future is possible at home.